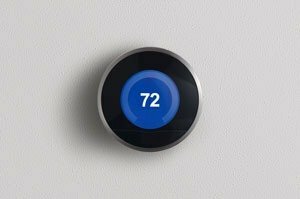 Does My Thermostat Account for Humidity? Learn Now! Your heating and air conditioning system works best when you have proper indoor humidity levels. To make the most of your heating and air conditioning system, you’ll need to avoid indoor humidity that is too high or too low. This is the result of most thermostats only having the ability to measure indoor temperature, but not relative humidity. Why is this distinction important? Read on to find out. In most homes and offices, a thermostat’s only job is to measure the indoor temperature. 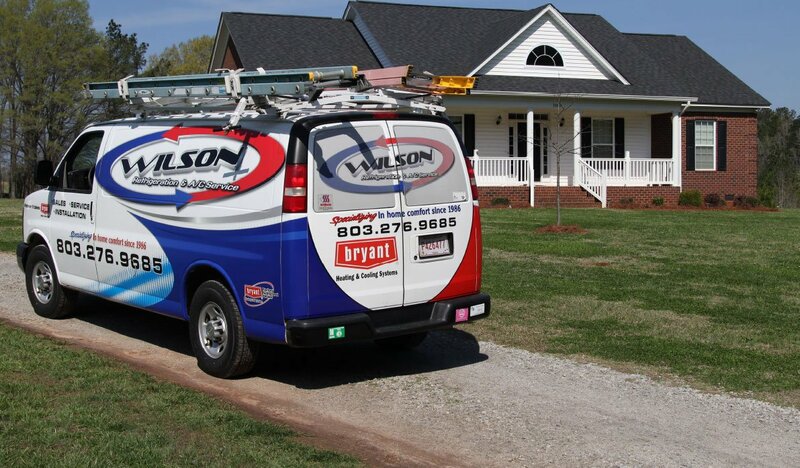 If it detects a temperature that is different from its programming, it will turn the HVAC system on or off to compensate. But when it comes to feeling comfortable inside, humidity is almost as important as temperature. When the indoor air feels hot or cold to you, what you’re really feeling is the speed in which your skin gains or loses heat. For example, hold out your hand and try and “feel” the temperature of the air. Now use that same hand to touch a metal object (like a pair of scissors). Notice how the metal in the scissors feels cold compared to the indoor air. This is the case even though the scissors and the air are the same temperatures. The reason the scissors feel colder is because the metal pulls heat away from your skin faster than the air does. Humidity refers to the amount of moisture in the air. The more moisture in the air, the slower the heat will leave your body. So when it’s really humid, the air will usually feel warmer than it really is. The opposite is true as well. When the air is very dry, it may feel cooler than it really is. This is why many people can handle the hot weather of the desert just fine. It’s easier for the human body to handle “dry heat” compared to humid heat. So even though your thermostat keeps the indoor air temperature at the desired level, you can still feel too hot or too cold. This is because humidity, in addition to temperature, is the other half of the equation when it comes to the human body feeling comfortable. 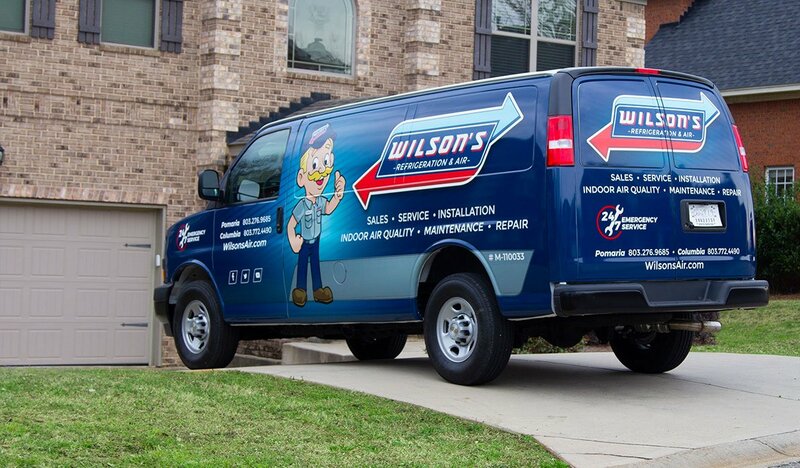 To find out more about controlling humidity levels to make the most of your heating and air conditioning system, contact our team of experts at Wilson Refrigeration and A/C Service before the hot summer weather arrives.